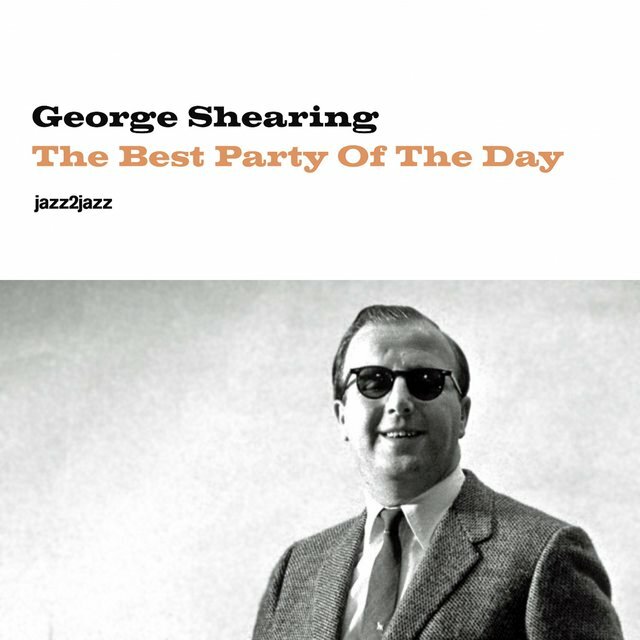 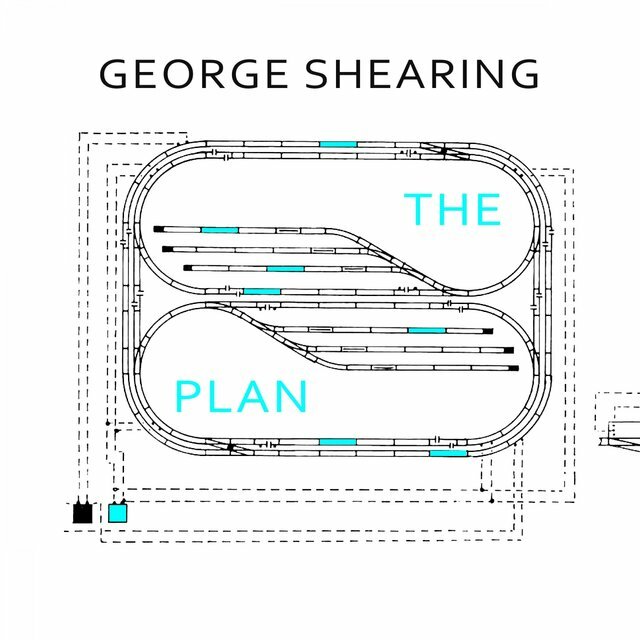 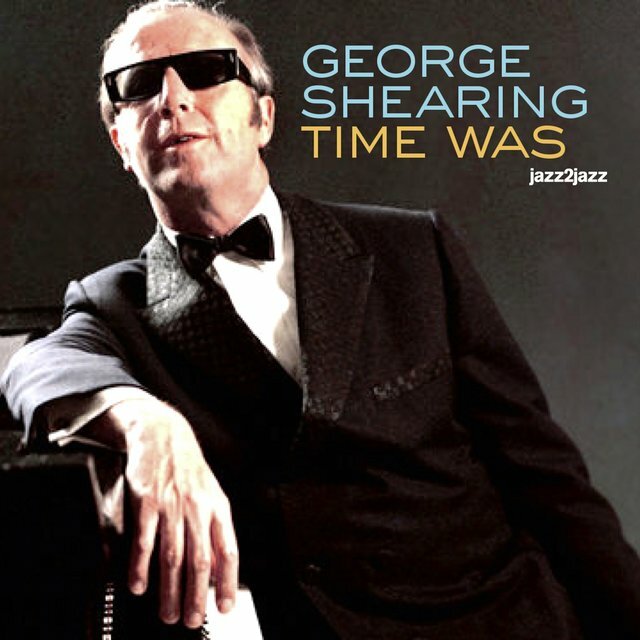 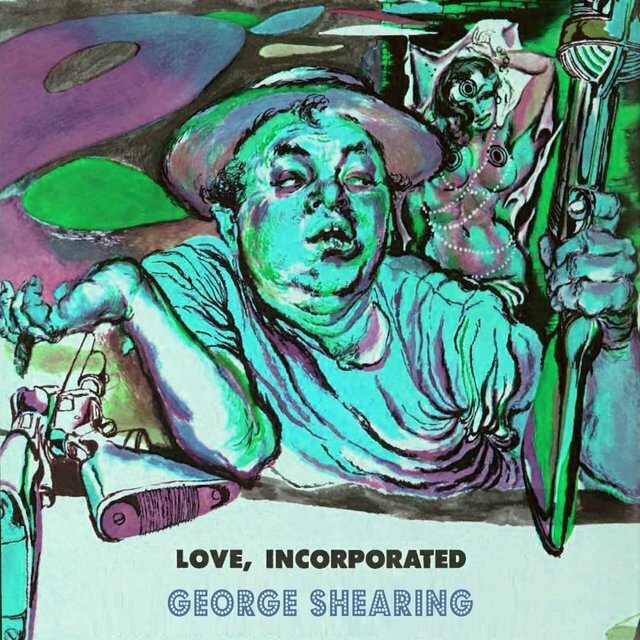 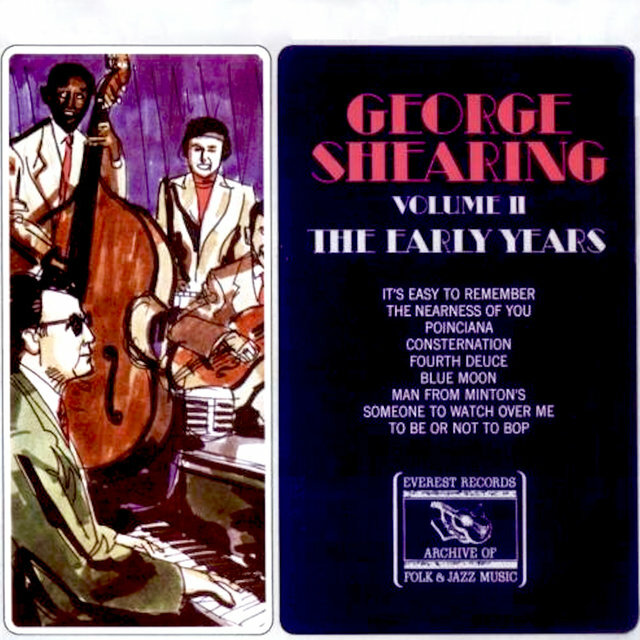 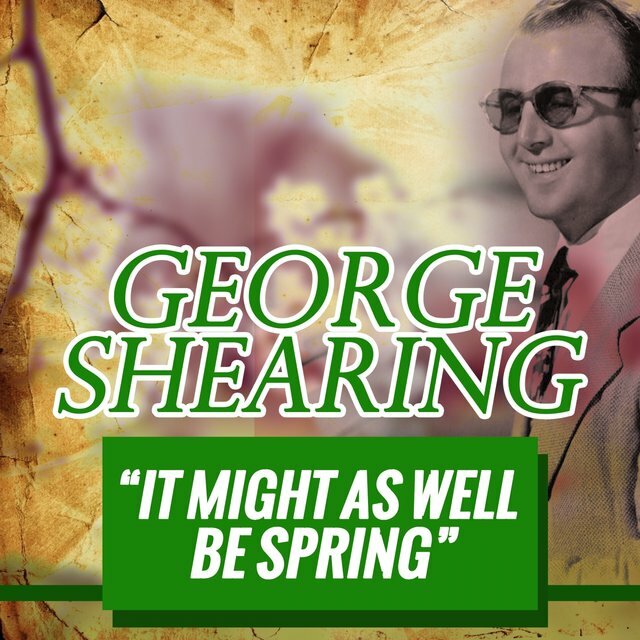 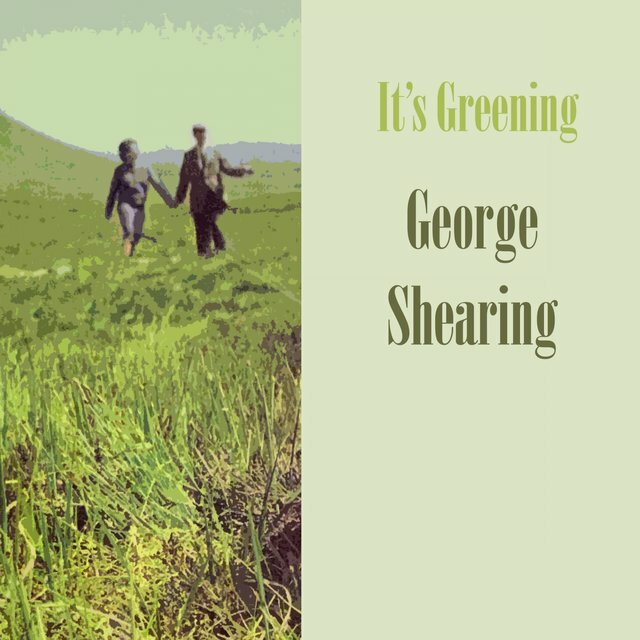 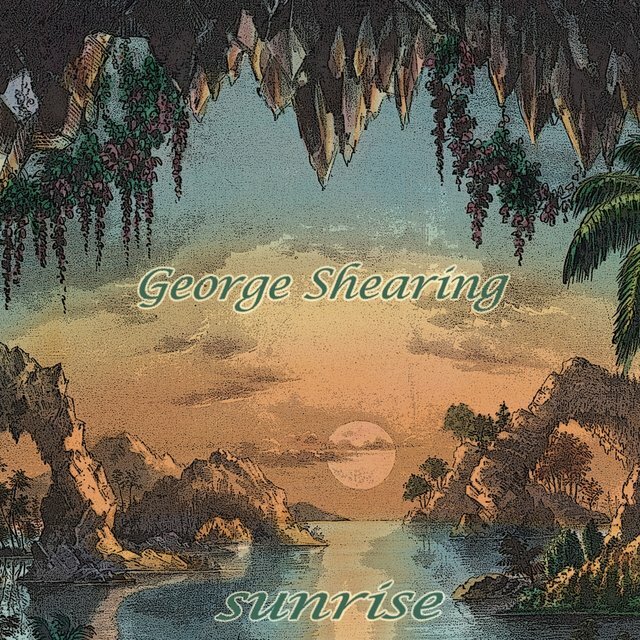 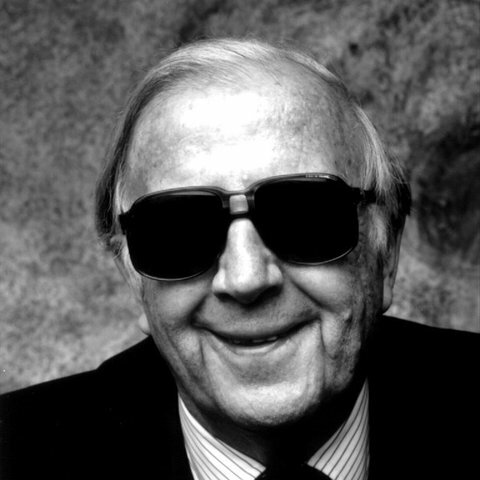 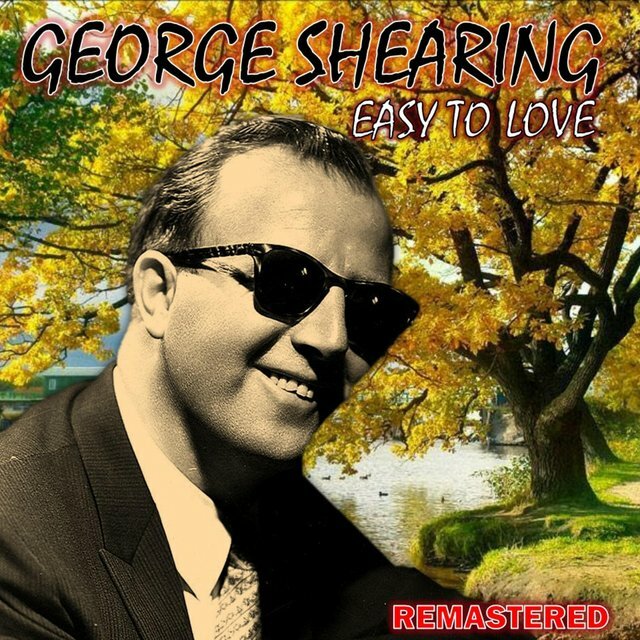 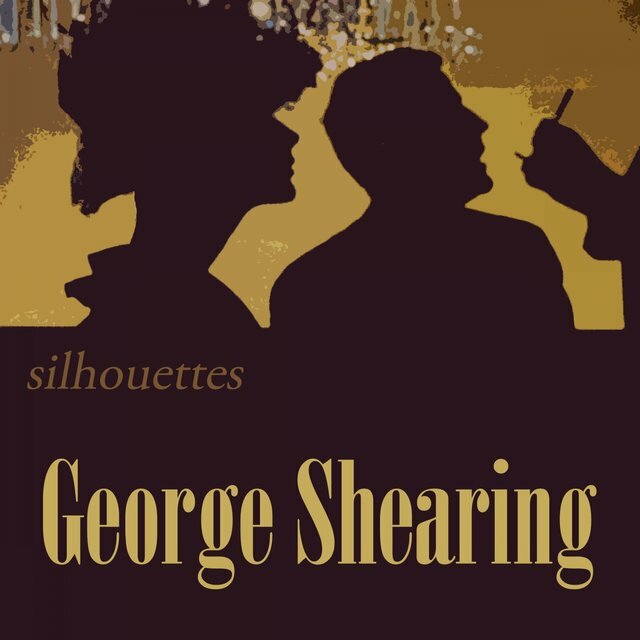 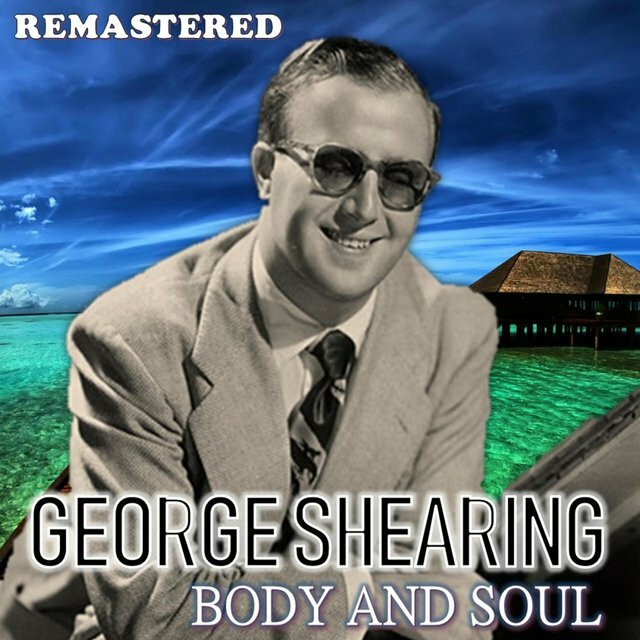 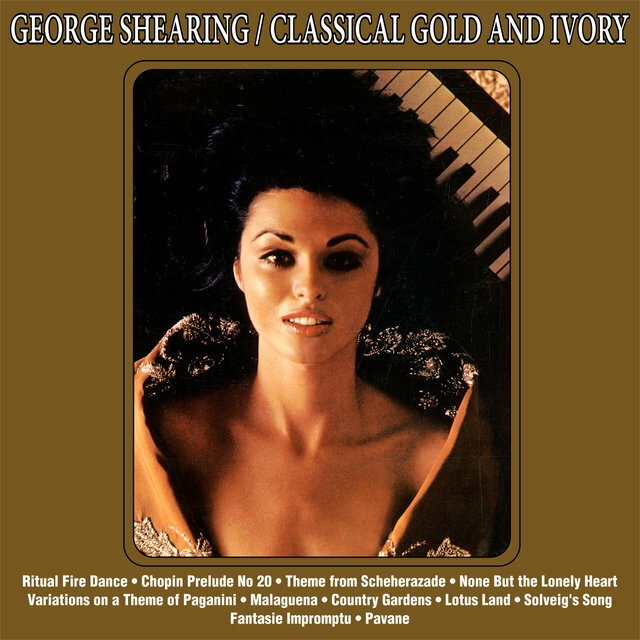 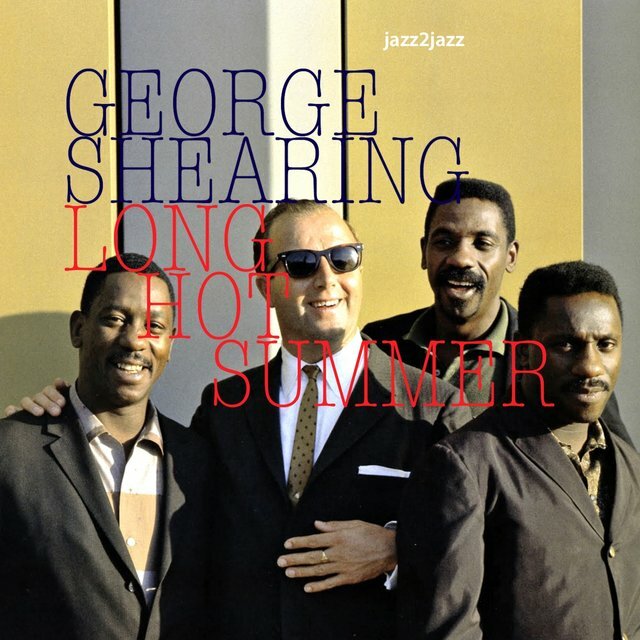 For a long stretch of time in the 1950s and early '60s, George Shearing had one of the most popular jazz combos on the planet — so much so that, in the usual jazz tradition of distrusting popular success, he tends to be underappreciated. 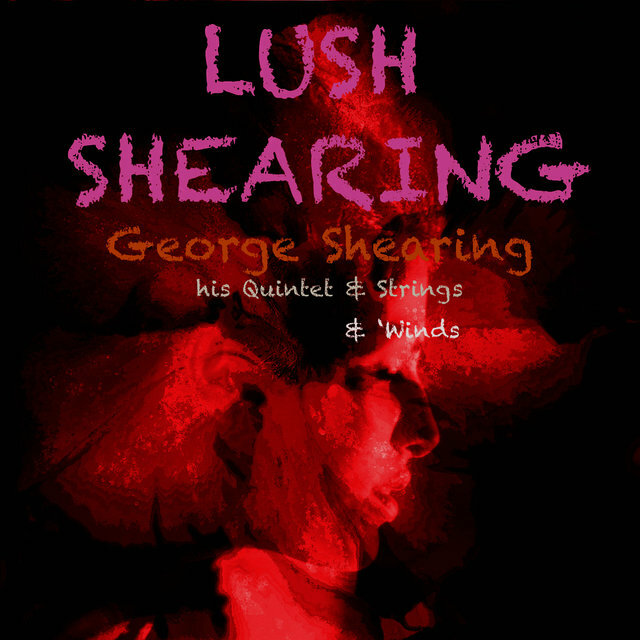 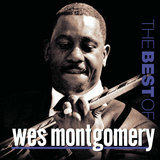 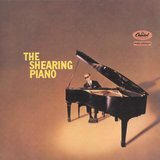 Shearing's main claim to fame was the invention of a unique quintet sound, derived from a combination of piano, vibraphone, electric guitar, bass, and drums. 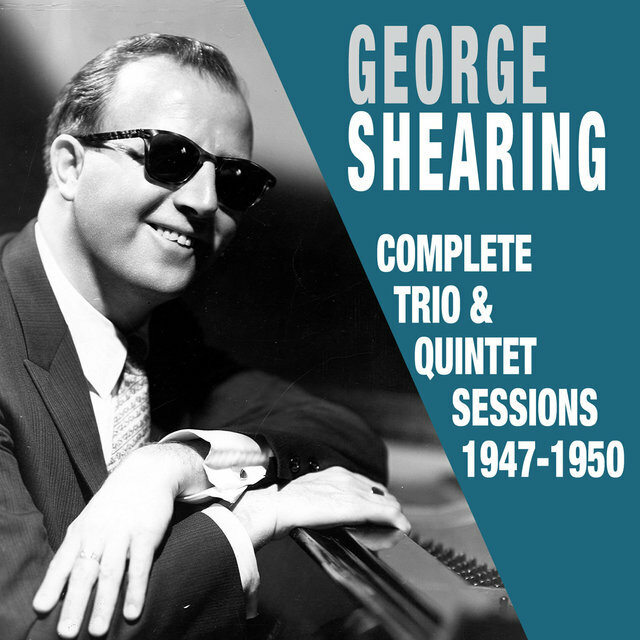 Within this context, Shearing would play in a style he called "locked hands," which he picked up and refined from Milt Buckner's early-'40s work with the Lionel Hampton band, as well as Glenn Miller's sax section and the King Cole Trio. 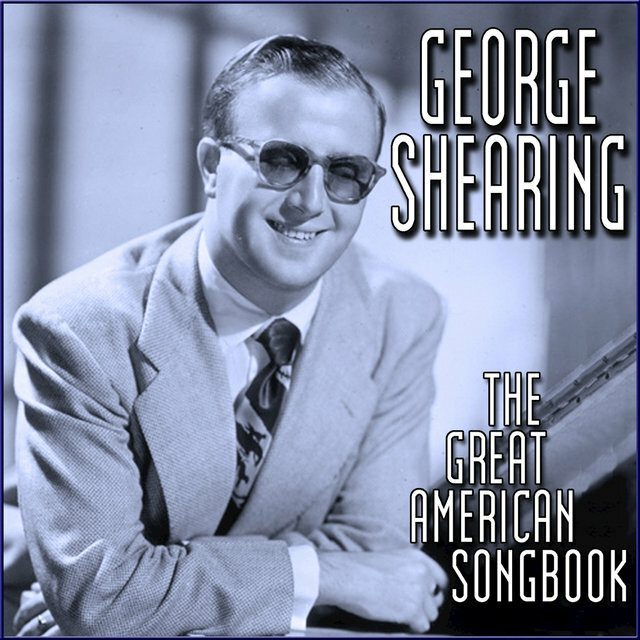 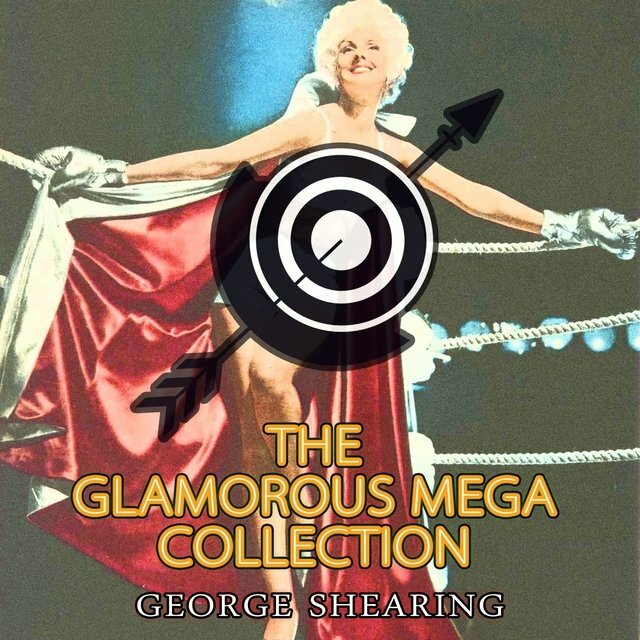 Stating the melody on the piano with closely knit, harmonized block chords, with the vibes and guitar tripling the melody in unison, Shearing sold tons of records for MGM and Capitol in his heyday. 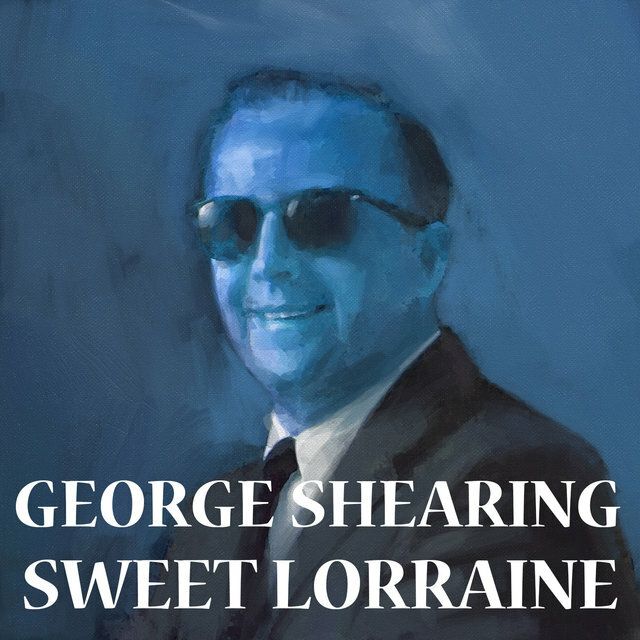 The wild success of this urbane sound obscures Shearing's other great contribution during this time, for he was also a pioneer of exciting, small-combo Afro-Cuban jazz in the 1950s. 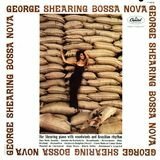 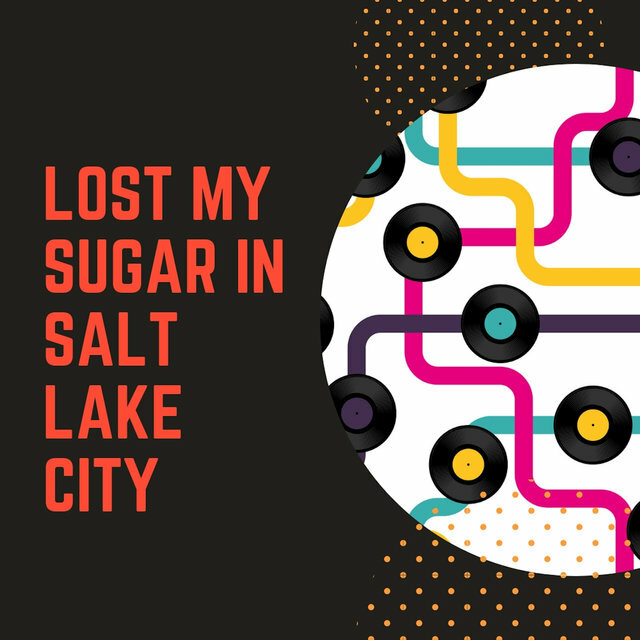 Indeed, Cal Tjader first caught the Latin jazz bug while playing with Shearing, and the English bandleader also employed such esteemed congueros as Mongo Santamaria, Willie Bobo, and Armando Peraza. 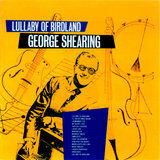 As a composer, Shearing is best known for the imperishable, uniquely constructed bop standard "Lullaby of Birdland," as well as "Conception" and "Consternation." 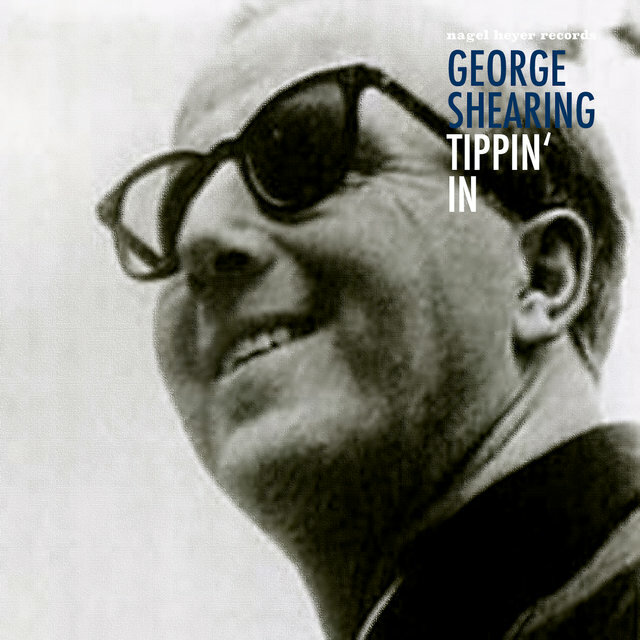 His solo style, though all his own, reflects the influences of the great boogie-woogie pianists and classical players, as well as those of Fats Waller, Earl Hines, Teddy Wilson, Erroll Garner, Art Tatum, and Bud Powell; and fellow pianists have long admired his light, refined touch.